Film director Robert Rodriguez and his El Rey Network are joining forces with VICE's agency, Virtue, to launch a new creative venture LA REYNA. Josh Fell becomes partner at Anomaly. Bret Leece is the new global chief data & innovation officer at Havas Group Media. Independent Seattle agency DNA expands capabilities with the addition of Gabe Hajiani as head of creation and content. Relevent names Claire Annas Keaveney its first president. Tool of North America signs Win Bates as live action director. 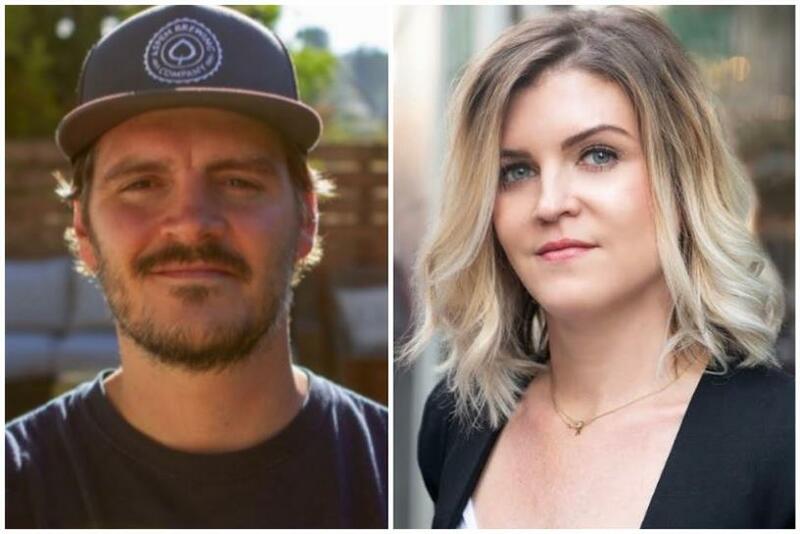 Isobar elevates Tonya Bakritzes to chief marketing officer, Sean Shelby to chief technology officer and Dave Meeker to chief innovation officer. All of the newly-created roles will report into U.S. CEO Deb Boyda. Facebook’s Robert Rodriguez joins COPA90 as chief growth officer. Jeff Marois returns to Boston’s Sleek Machine as associate creative director. Julie Vessel has been elevated to chief talent officer at MONO. SITO Mobile, a consumer behavior and location sciences company, appoints Alex Cherones to lead its product development team. Social Chain Group selects Oliver Yonchev as managing director of it U.S. operation. Periscope announces two high-profile creative executives hirings: Heath Pochucha and Jason Bottenus. Crossmedia names Michael Farasciano head of growth. Carissa Ranelycke Berlin is 360i’s new head of production.